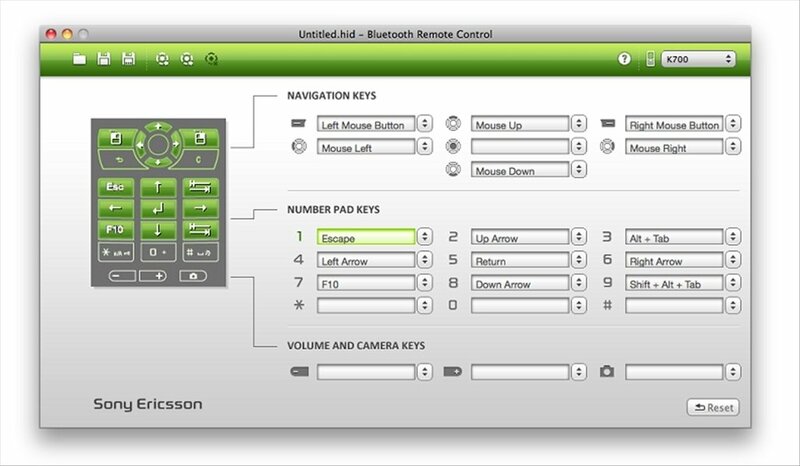 Bluetooth Remote Control is a utility that can turn your Sony Ericsson mobile phone into a remote control for your computer. Design your own configurations or edit existing ones and install them on the terminal for later use. 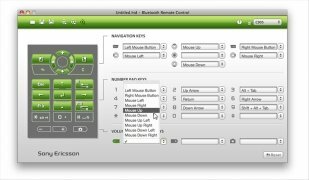 This program allows you to map your phone buttons so that you can use them to control the mouse and keyboard. 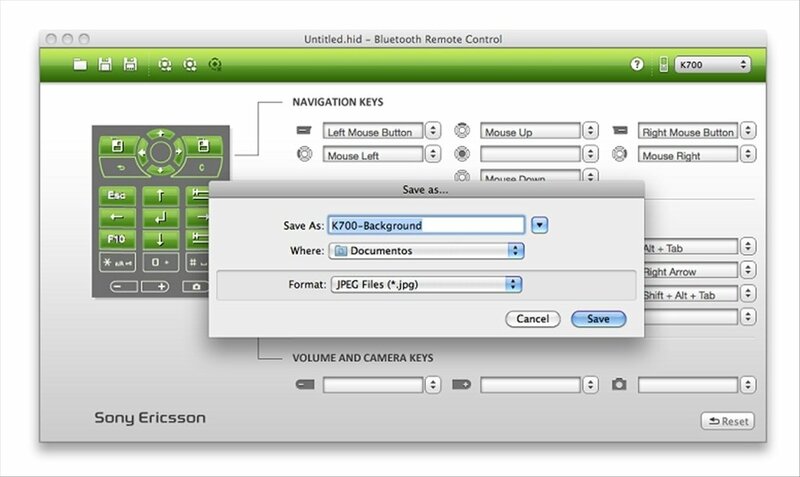 Assign each of your computer's key functions and take advantage of remote operation. Compatible with a wide range of Sony Ericsson phones, Bluetooth Remote Control offers a simple interface that you can use to establish relationships between the buttons on the phone and the PC easily: navigation and number keys, sound and camera controls, etc. All the work is done in one window. Once you complete your new HID, the file mapping is saved for transfer to the terminal. It also allows you to import and export the settings in JPEG image format. 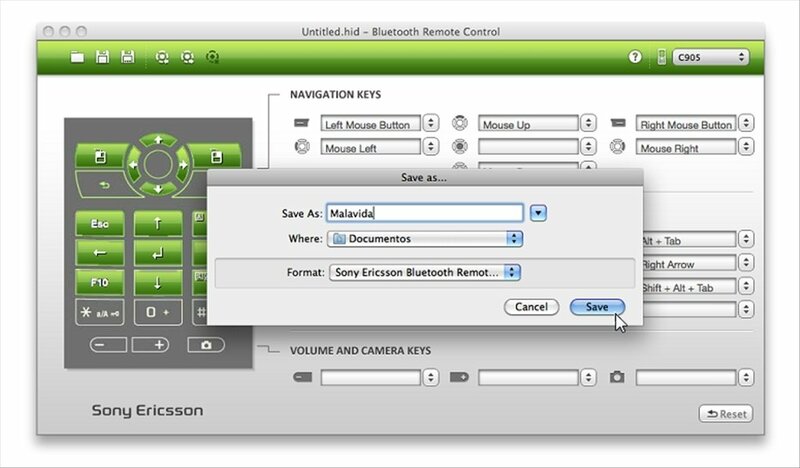 If you own a Sony Ericsson phone, download Bluetooth Remote Control free and start using it as a customized remote control for your PC. Create and edit your own HID files. 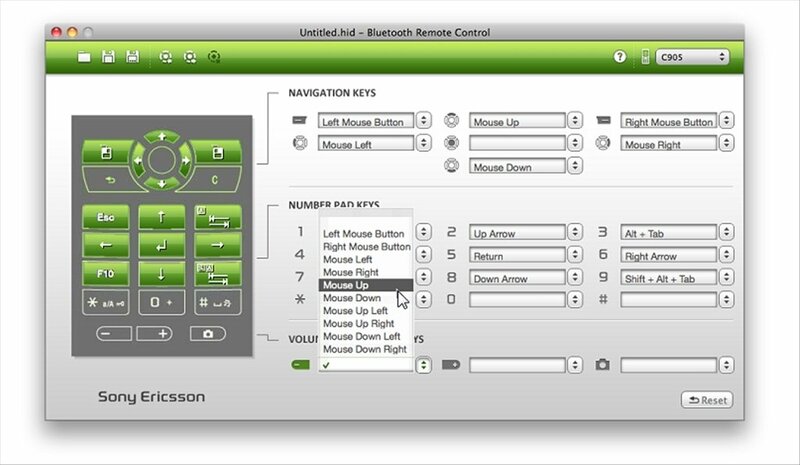 The computer must also have Bluetooth technology.